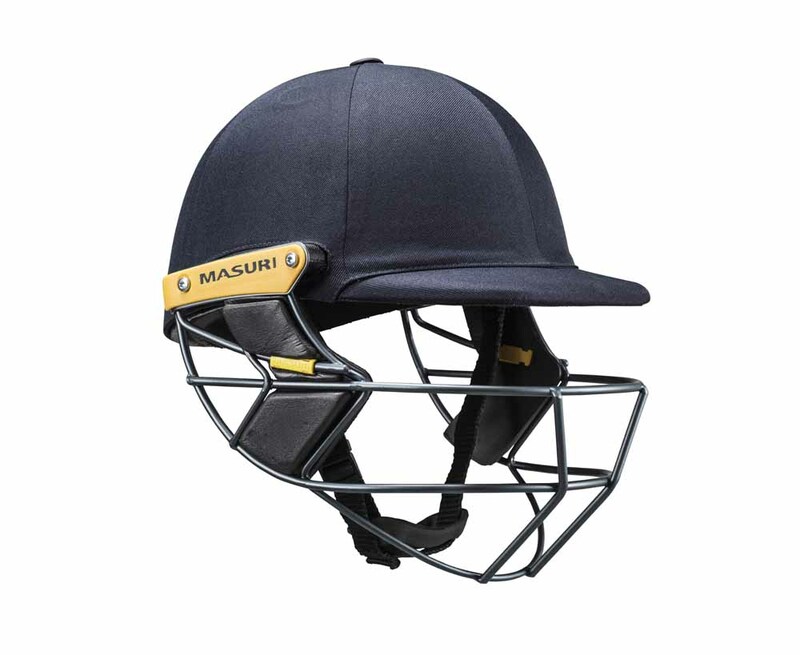 The Masuri Original Series Test Steel cricket helmet conforms to the latest safety standards. Lightweight ,comfortable and offers great value. 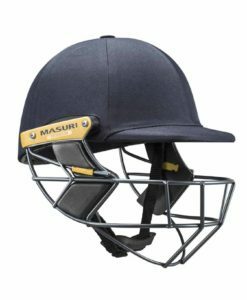 Masuri Original Series Test Steel Cricket Helmet is the all new Original series cricket helmet by Masuri. 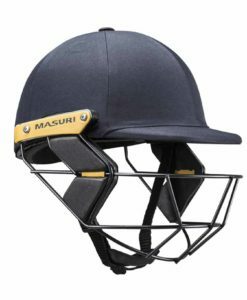 Masuri Original Series Test Steel is in fact one of the best Cricket Helmets on VKS.